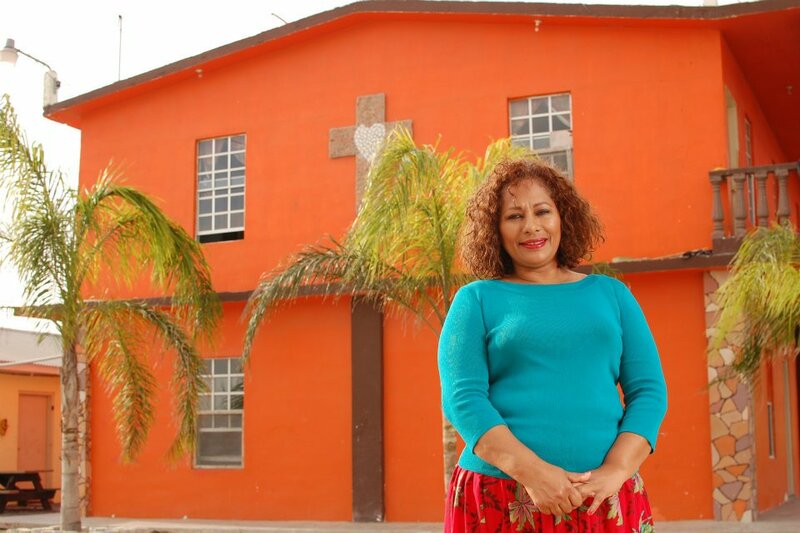 Pilar de Esperanza (Pillar of Hope) is a faith-based orphanage in Reynosa. The orphanage was started in 1996 by Sara Gutierrez. Currently, there are 22 children between the ages of 4-19 at the orphanage. Pilar de Esperanza is in need of resources as well as staff to help care for the children. Please pray for Pilar de Esperanza that God will provide for their daily needs and send workers.